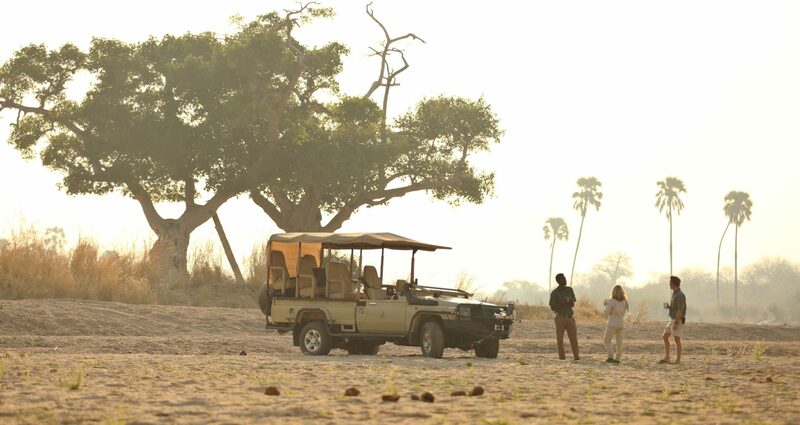 Reconnect with nature and experience an authentic African safari at the recently opened Ikuka Safari Camp in Tanzania, fabulously located in Ruaha National Park. 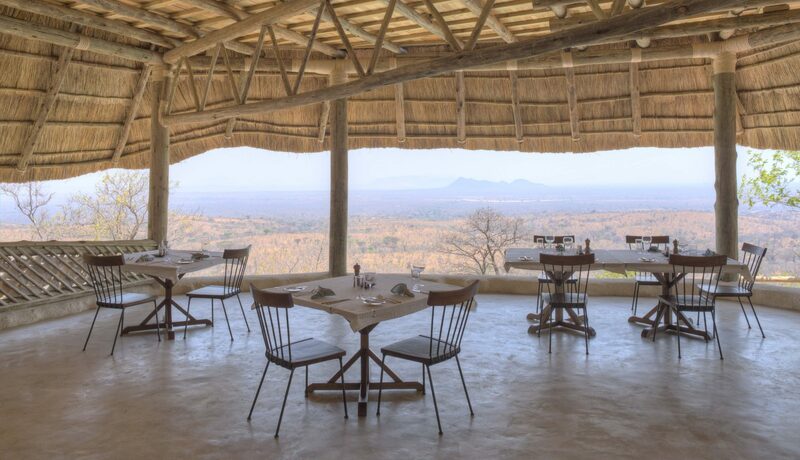 This is an exclusive, stylish camp of just six spacious tents built onto the rim of the Mwagusi escarpment, with awe-inspiring views across the Ruaha Valley. Built from local stone and thatch, each tent is beautifully furnished with white quartz interiors, super-king sized beds, large bathrooms and a lounge area that opens onto your own private balcony. The camp’s communal area features a bar and lounge in addition to a refreshing swimming pool and deck. 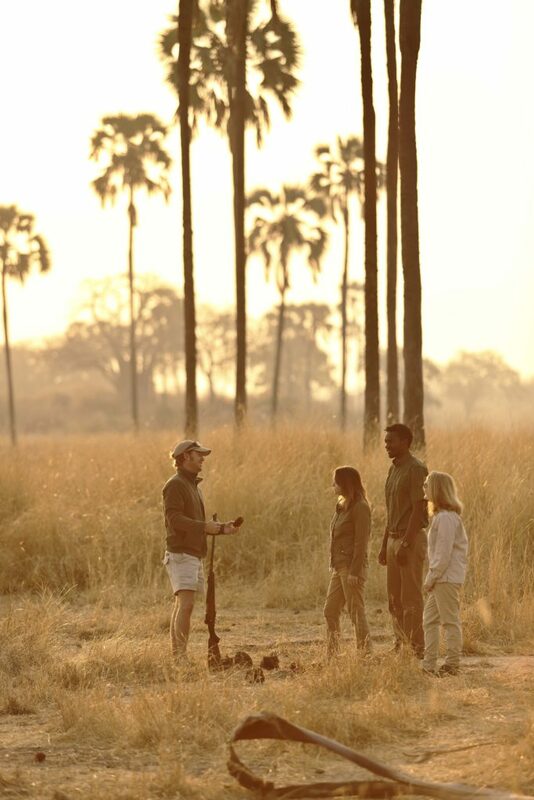 Owner-run and managed, Ikuka offers its guests a more personal and intimate wilderness experience in one of the country’s finest game-viewing destinations. 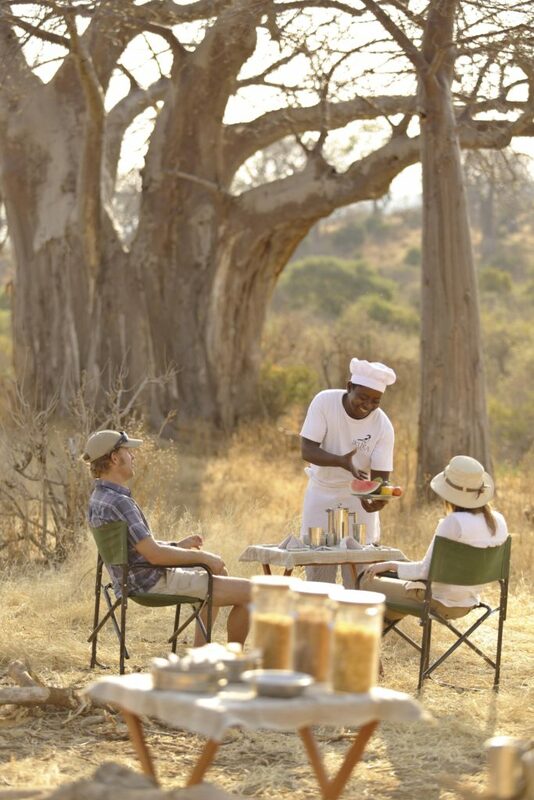 The camp is situated within easy reach of the park’s wildlife hotspots, so you can expect great encounters with a variety of species on both game drives and guided bush walks. Other activities include photography lessons and visits to local community projects. Gina was outstanding, she really knew her subject and dealt with everything in the most efficient and friendly way.